In light of the new year, we thought it would be cool to take a look back and highlight our top blog articles from 2017. Take a look as we count down from number 5, enjoy and have a great New Year’s. 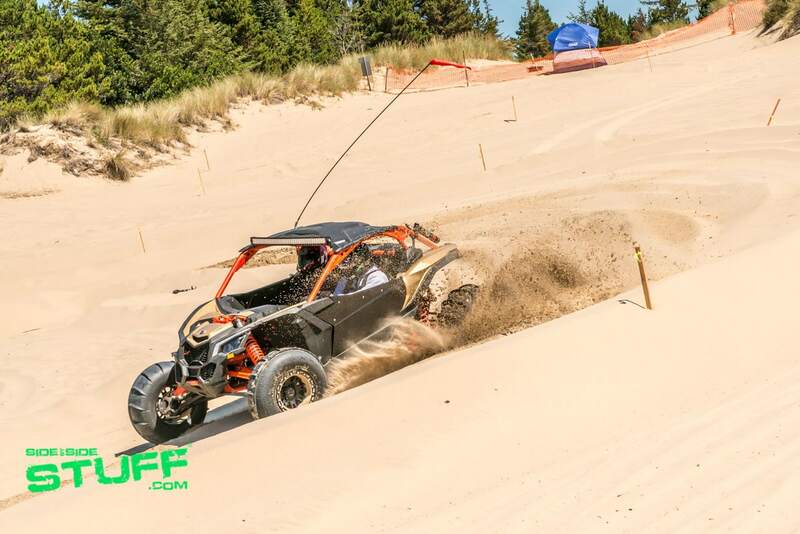 Rolling in at number 5 is our Dunefest recap. Dunefest was a ton of fun, it’s hard to beat playing in the sand next to the Pacific ocean. Rolling in at number 4 is our Rally at the Mines recap. When we heard Polaris was going to be at an event this close to home we just had to go. Great people, great trails and checking out the historic mine site was pretty cool. 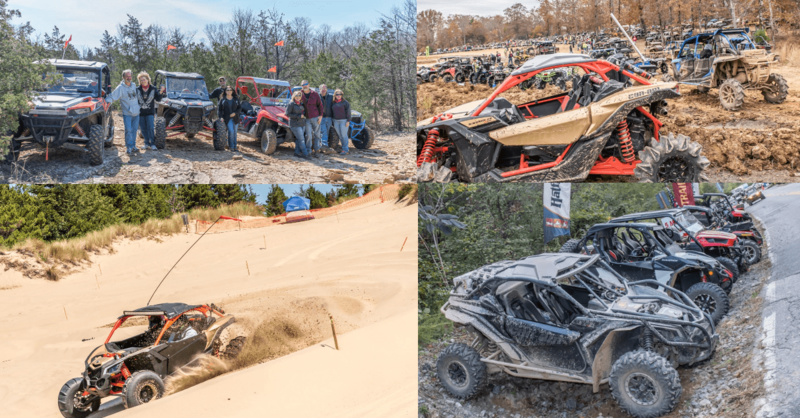 Rolling in at number 3 is our National TrailFest recap. 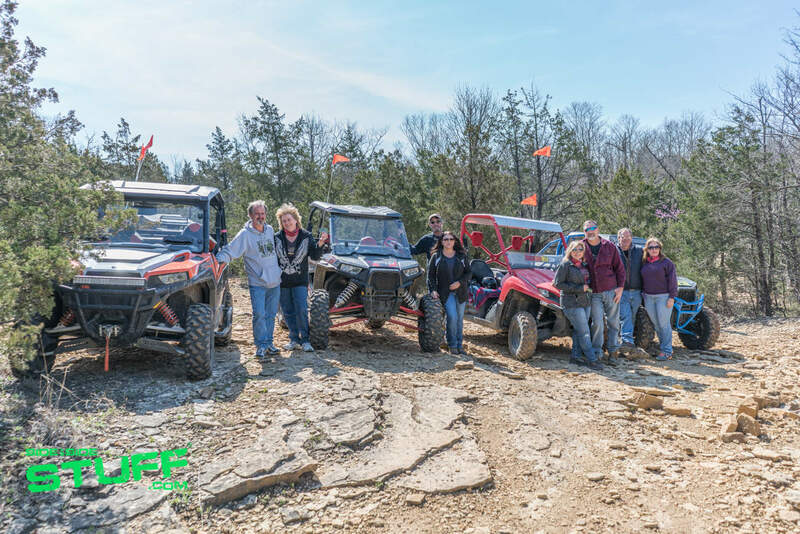 It’s no secret that the Hatfield-McCoy trail system is pretty awesome, but when you pair great trail riding with a UTV event that takes over an entire town that’s pretty epic. TrailFest is a must for any rider’s bucket list. Rolling in at number 2 is our High Lifter Mulberry Mud Nationals recap. 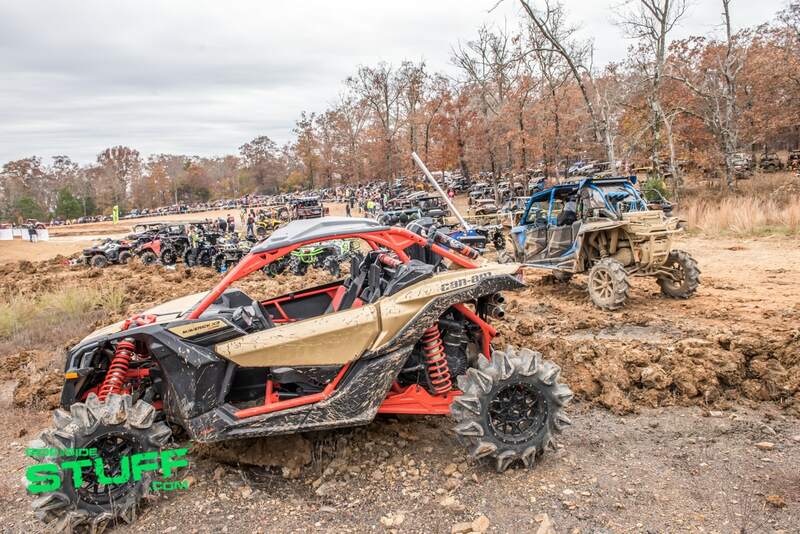 Adding a 3rd Mud Nationals event to the year, this was the first time High Lifter put on a Mud Nats event in Arkansas. 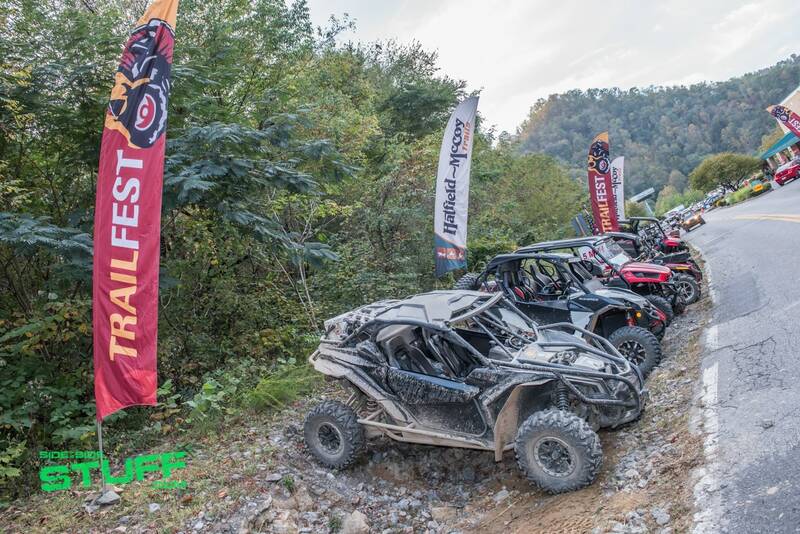 This was a great event at a pretty awesome venue, Mulberry Mountain is a great place to ride. Our top post, coming in at number 1, is our feature on XTC Power Products’ build “Hell RAZR”. 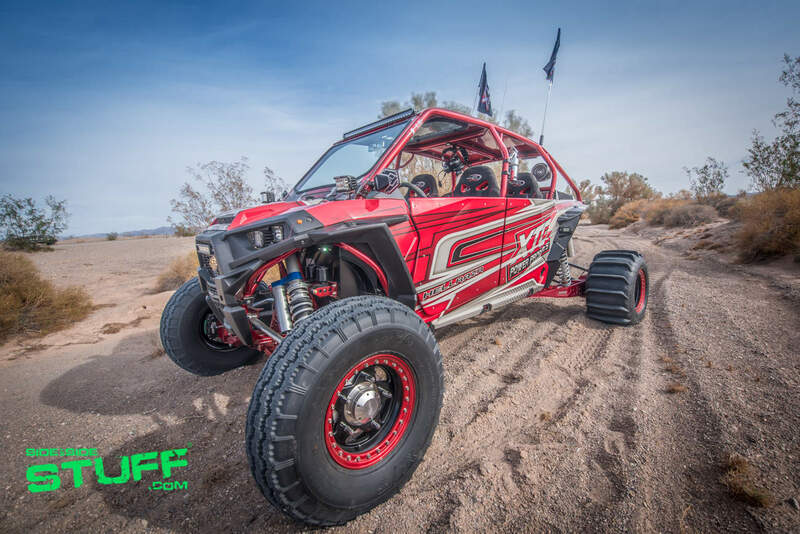 Definitely one of the coolest builds we’ve featured, XTC dropped a 475 horsepower Gen 3 closed deck EJ25 Subaru motor in a completely custom Polaris RZR; this is no doubt one bad beast.